Dr. Samir George Ouais is a warm, detail-oriented endocrinologist and internist treating patients in Houston and the Woodlands, Texas, and the surrounding communities. He goes into full detail when communicating with his patients and applies a goal-driven approach to treatment. He also holds certification from the American Board of Internal Medicine in internal medicine and endocrinology, diabetes, and metabolism. 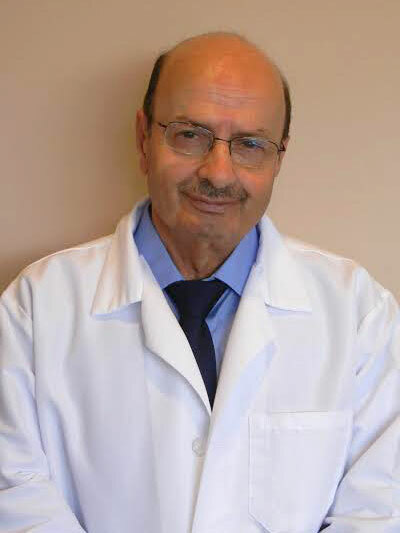 Originally from Syria, Dr. Ouais attended the University of Damascus to pursue his medical degree. He received fellowship training in endocrinology at MD Anderson in Houston. Patients visiting Dr. Ouais can receive a full range of medical care. He treats issues including diabetes, thyroid problems, hirsutism, and endocrine-related causes of infertility. When he is not treating patients, Dr. Ouais enjoys travelling and spending time with his family.